ADVANCE is not only a successful competitive club we are also a fun recreational club where children from 18 mths to 18 yrs can enjoy the wonderful sport of gymnastics.Boys and girls of all ages are challenged to try their very best and enjoy this wonderful sport, from Kinder-gym 18mths -4 yrs to Junior development for boys and girls 4-6yrs to challenging sports like Rhythmic and Acrobatics that are enjoyed by many gymnasts at Advance. We provide a wide range of activities and programs for children, from the novice gymnast through to our National levels programs. 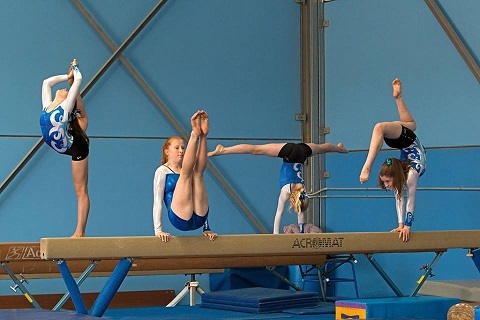 Advance has a unique reputation as a fun, family oriented Gymnastics Club, where every child is accepted for their personal quality not ability, and every family is introduced into the wonderful world of gymnastics as an exciting fun experience for every BODY. Please browse over our pages and be inspired to join our family and provide your child with the chance to learn and develop physical and healthy attributes that will continue through-out their life. 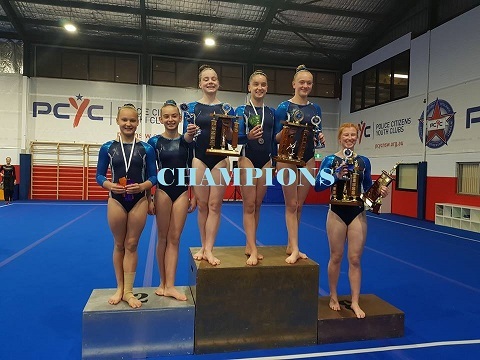 Whether that be in recreational or competitive gymnastics programs, or towards any other sporting activities they may pursue in their future growing years.